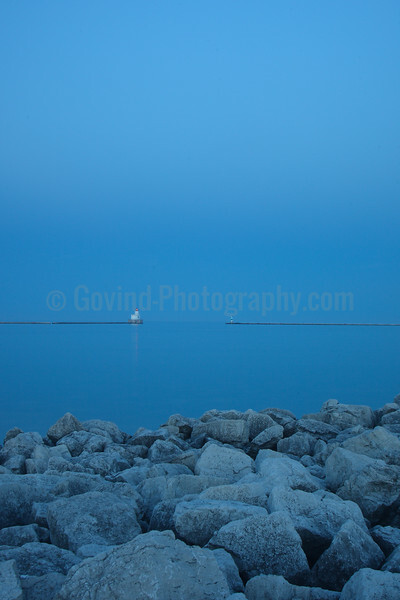 Leafless trees in early spring frame the Breakwater Lighthouse in Milwaukee's Lakefront. 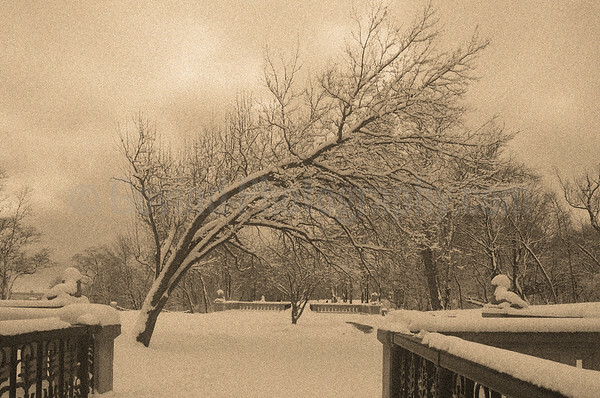 Snow deposited by a winter blizzard on a tree creates an interesting subject in Milwaukee's Lake Park. 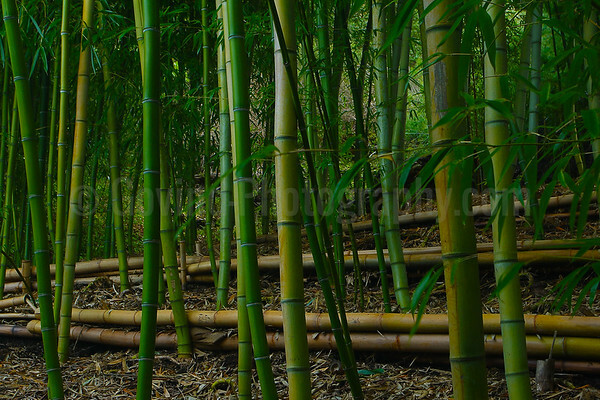 I included part of a bridge in the image to create leading lines that emphasizes the main subject. Lights on Milwaukee's Breakwater Lighthouse glow late on a foggy evening at Milwaukee's Lakeshore SP. I included the rocky shore to provide a strong foreground. 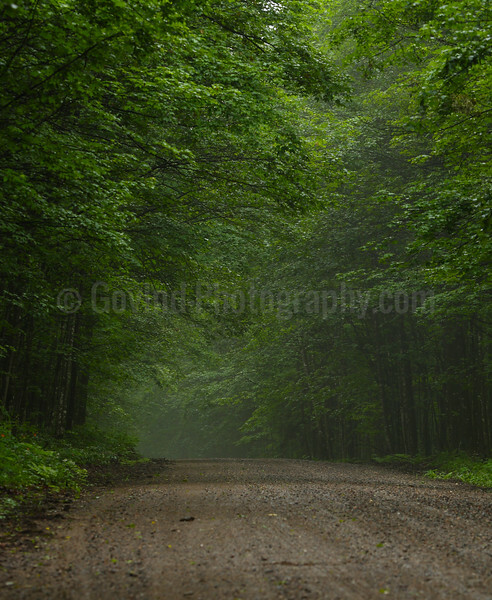 Moisture from overnight rains rises up in a road in Wisconsin's Nicolet National Forest. The mist and stately trees created a hint of mystery that would not be out of place in Tolkein's forests. A narrow lane in Stockholm's Gamlastan framed by old buildings. 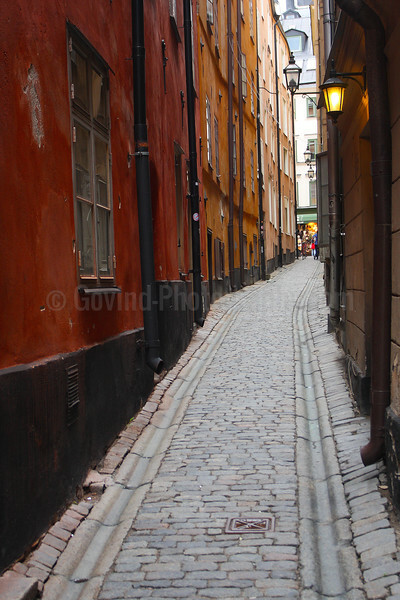 The earthy colors of the buildings are typically Swedish and contrast well with the cobblestone path. 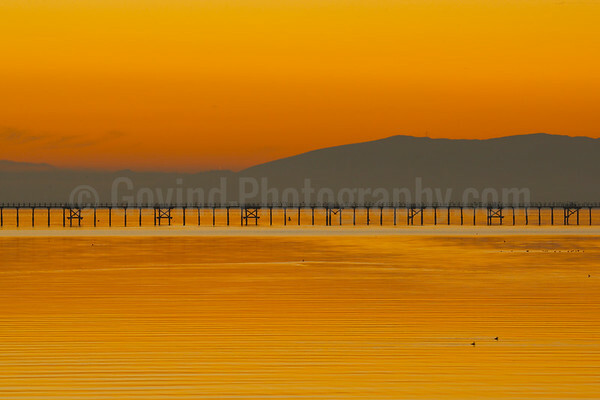 A pier in a Bay Area harbor provides a captivating foreground structure to the golden sunset. I liked the horizontal lines of the ripples in the bay and the pier. 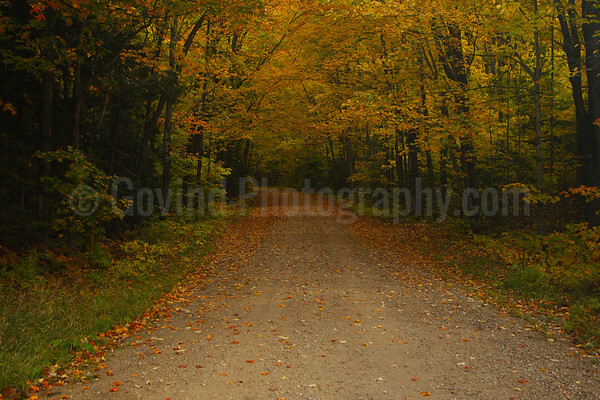 A bend in the road leading into a forest in Michigan's Upper Peninsula. 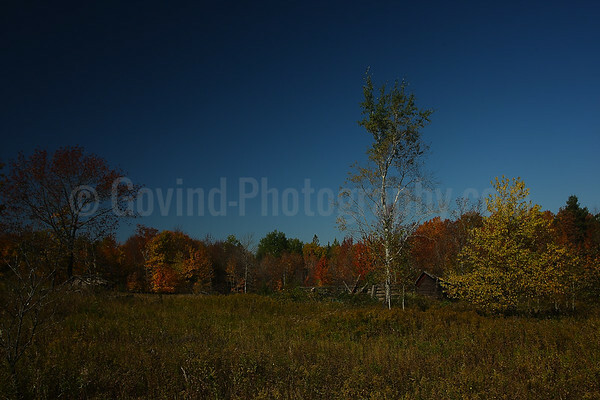 The upper Midwest and their forests are dominated by poplar, birch and maple trees besides oak, which provide a variety of colors. 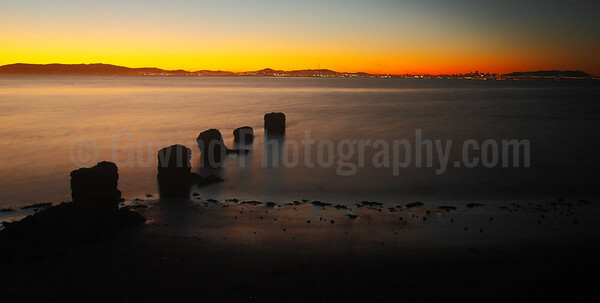 Half sunk boat tethers stand out against dusk skies in San Fransisco Bay. A collapsed shack rests in the middle of an abandoned farm in North Wisconsin. 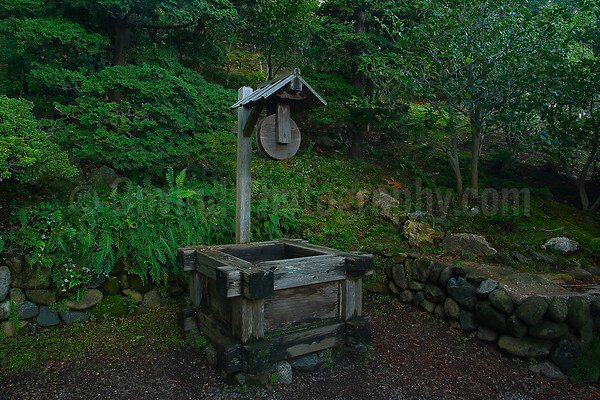 A well in a Japanese garden in the Bay Area. 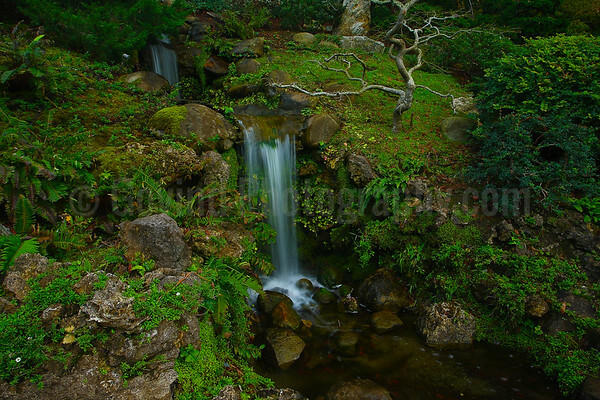 A waterfall in a Japanese garden. Japanese gardens feature a variety of water bodies. 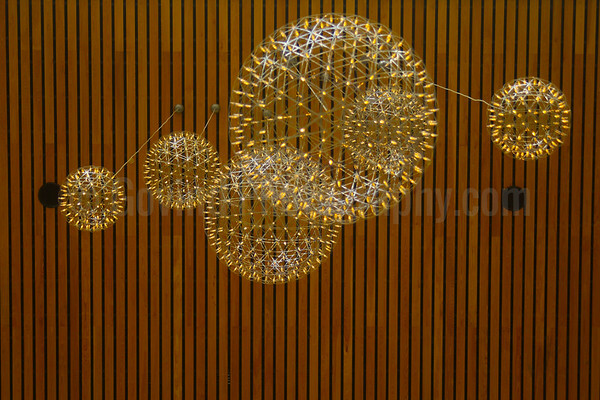 Water is an important part of many Old World cultures, particularly in the religion and ceremonies. The soft light and greens in landscape made the water diffuse and created a tranquil scene. 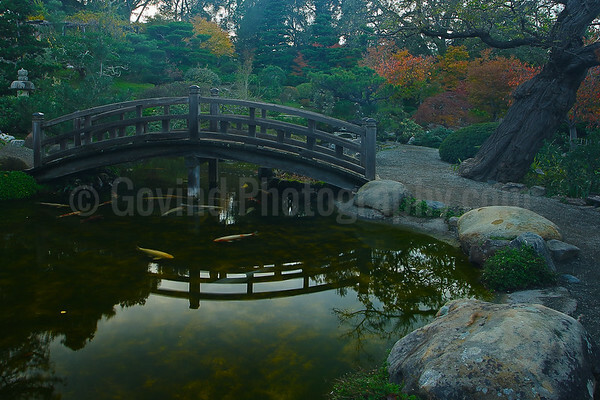 One of the essential elements in Japanese gardens, the bridge over koi pond is an often captured landscape. Here I was lucky to be in the garden during late fall which added contrasting colors to the scene.